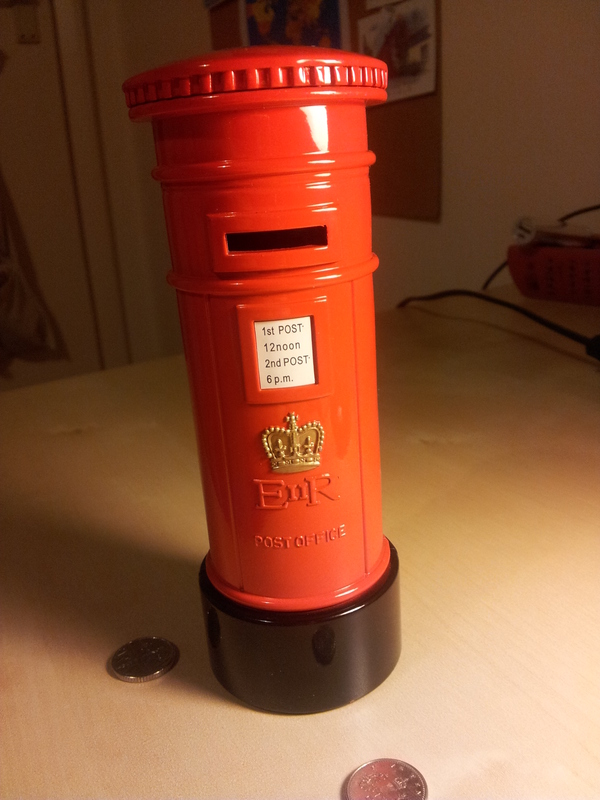 Been thinking about saving money recently, and got a post box money box in a gift shop / souvenir shop after the Landscape Surgery today. 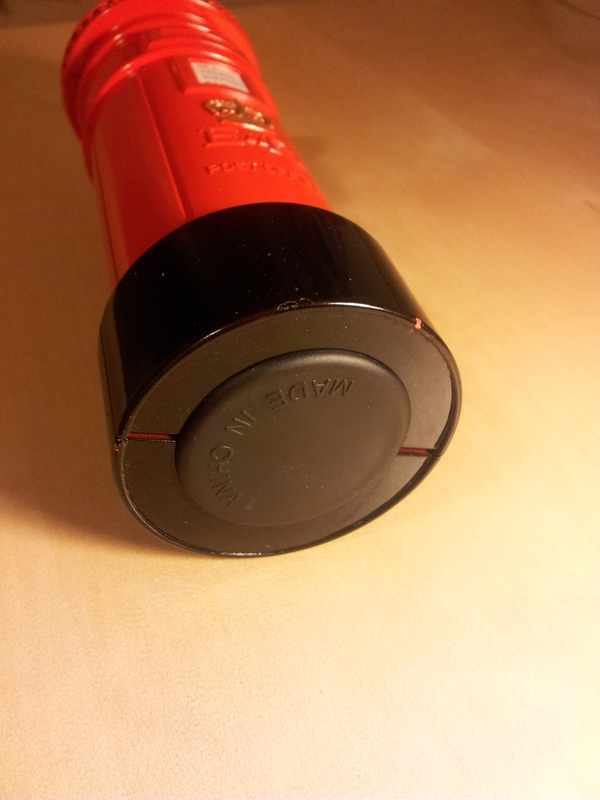 It is ‘made in China’. It is unavoidable that many crafts are made in China and transported to London, and many of these crafts are sold in the souvenir shops. So what do you think of Chinese people buying London souvenirs which are actually made in China? Is it as stupid as it sounds like? First of all, it needs to be defined what is a ‘souvenir’, and why people want to buy it. According to Oxford Dictionaries, a souvenir is ‘a thing that is kept as a reminder of a person, place, or event’ (http://www.oxforddictionaries.com/definition/english/souvenir, accessed 28/11/2013).